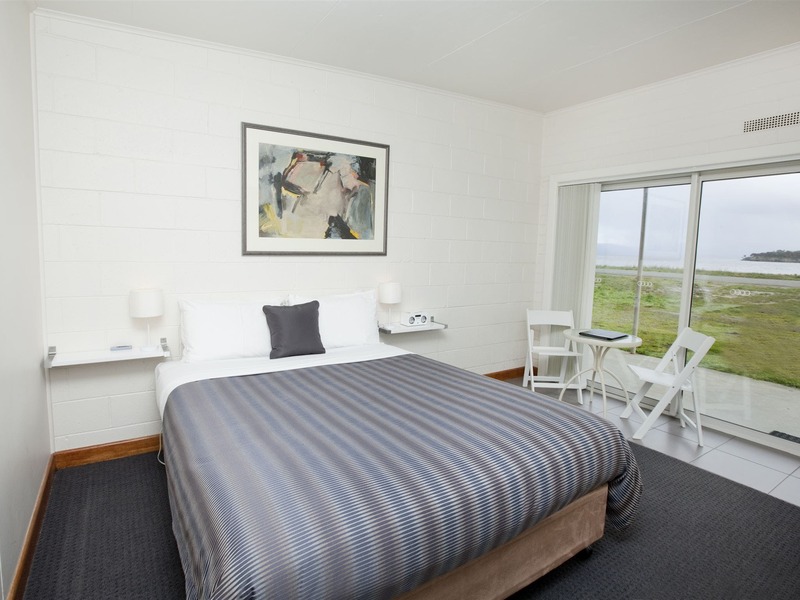 Hotel Bruny offers ensuite motel suites across from the beach. With amazing views of the sunset and across to Satellite Island, they are a great budget home base for exploring Bruny Island. Hotel Bruny is situated in the main town of Alonnah, on Bruny Island. 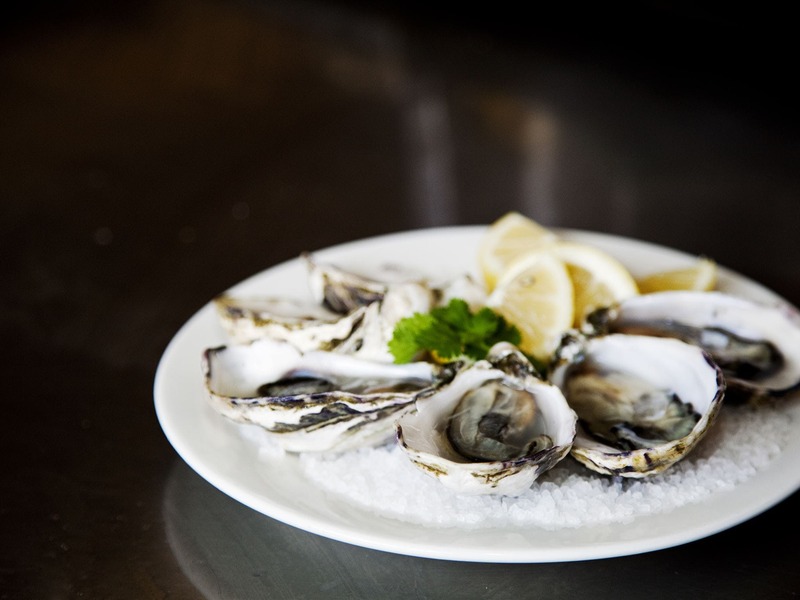 With terrific views across the D’Entrecasteaux Channel to Satellite Island, Hotel Bruny offers a great contemporary menu, specialising in local Tasmanian produce and seafood. 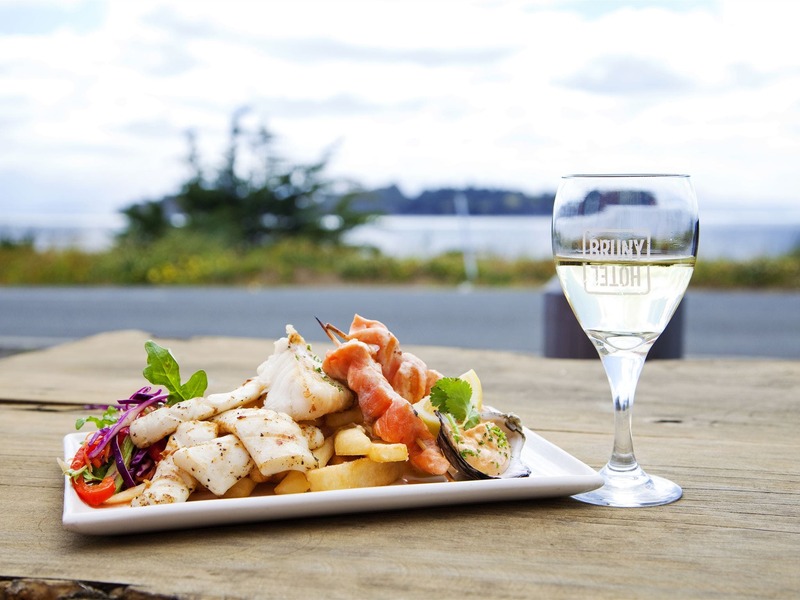 With a great range of Tasmanian wines, beers, cider and whisky, Hotel Bruny is a great place to stop any time of day, opening from 11.00am until late. 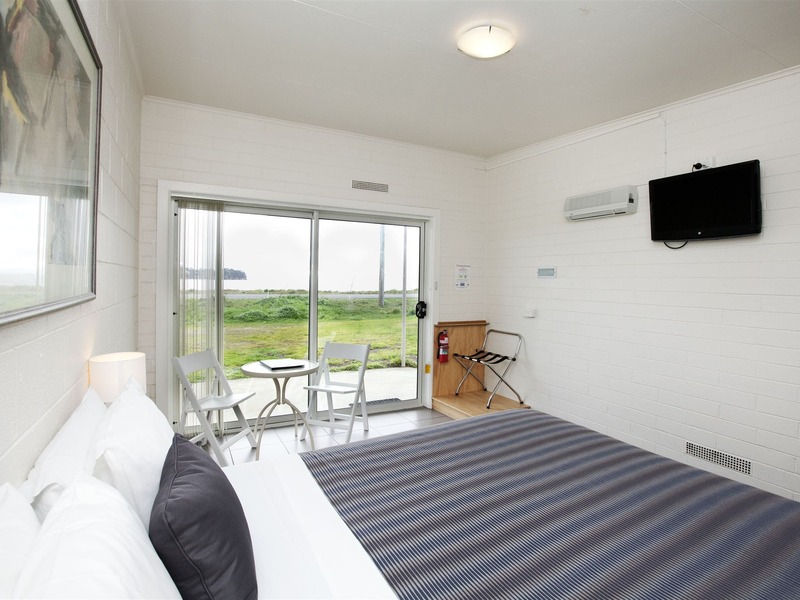 With accommodation options on-site and offering central reservation for holiday homes around Bruny Island, Hotel Bruny is a great central hub for your holiday plans. 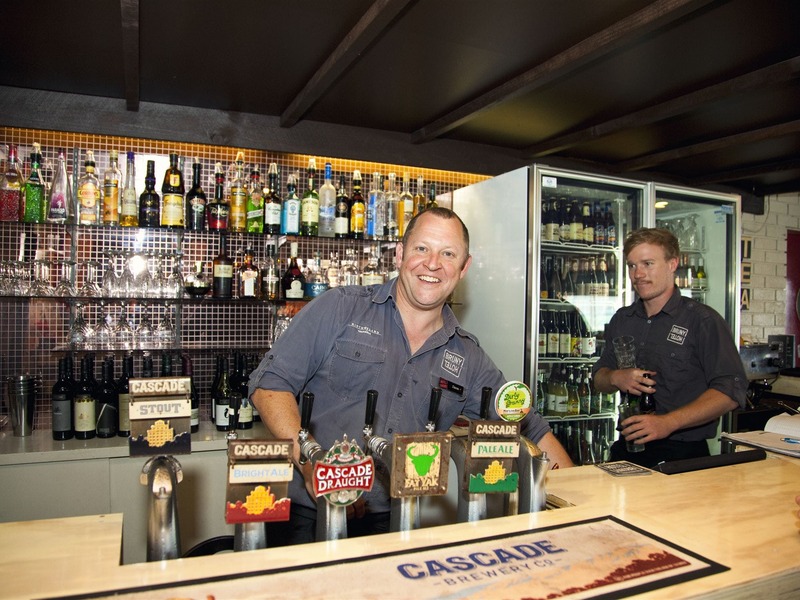 With a main bar and bottleshop on site, two log fires, and lounge area, be sure to drop in and let the friendly staff assist you on your travels.